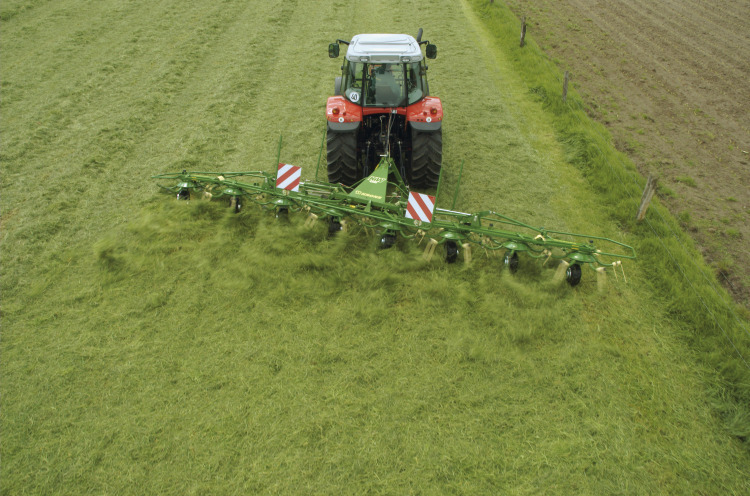 All Krone KW Trailed tedders feature OctoLink, Krone 's maintenance free and frictional 8 finger clutch. 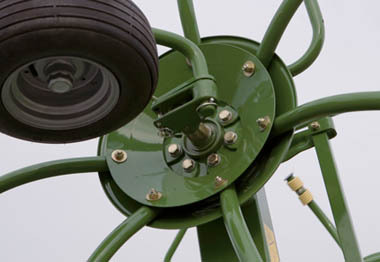 The Octolink clutch are always in mesh for full power and don 't require any greasing. 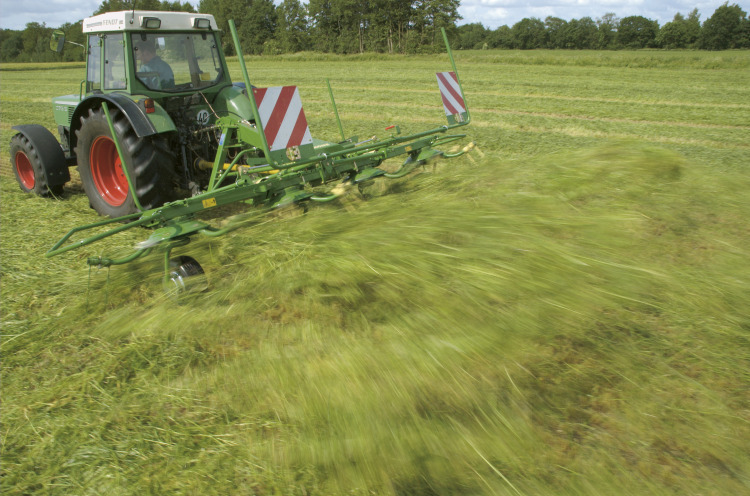 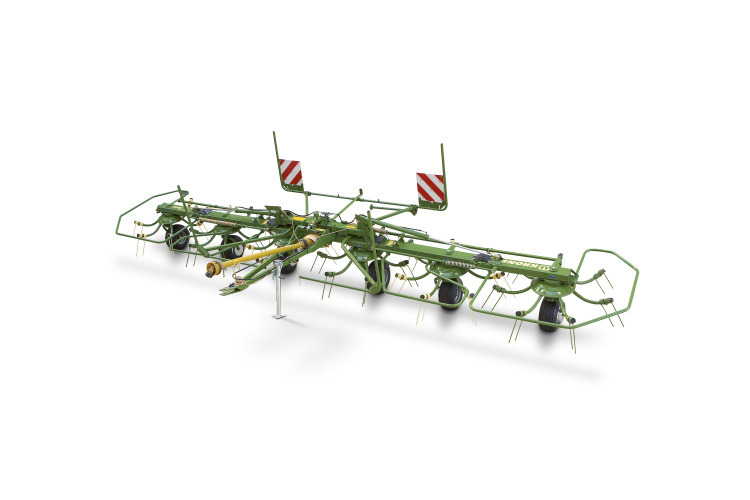 Krone Three Point Linkage tedders have a range of working widths of 4.6m ⁄s to 11m ⁄s.